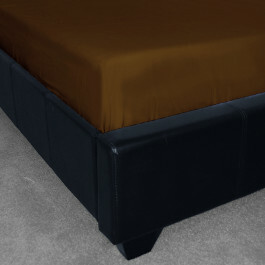 Give an elegant modern touch to your bed room with our Royal blue fitted sheet by bedding mill. 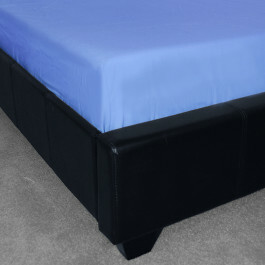 Its shiny blue fabric will furnish a polished and sophisticated aura to your living space that you will surely adore. 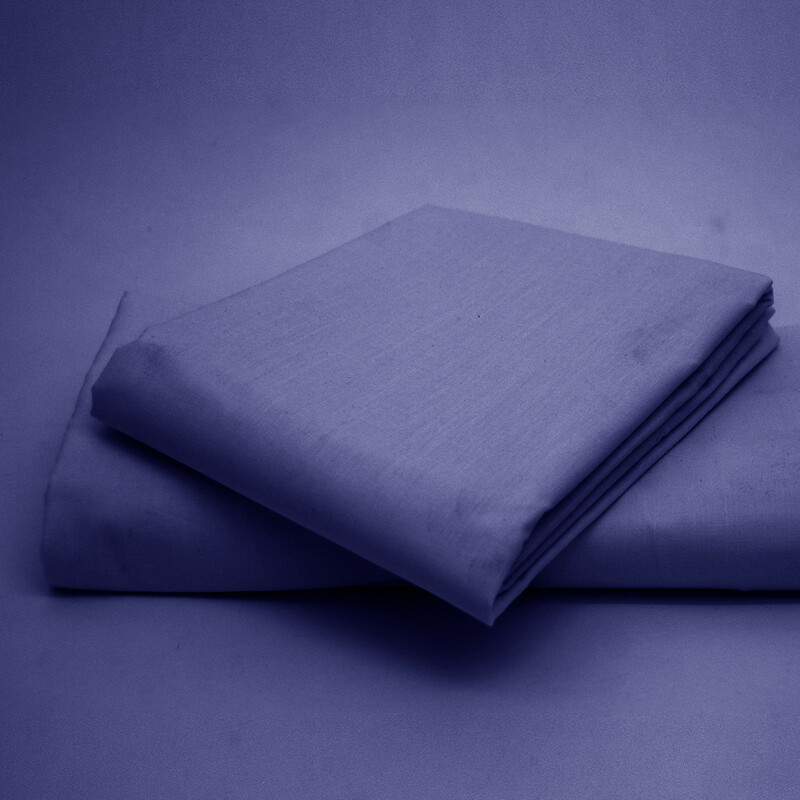 Made up of finest 50% polyester and 50% cotton, our royal blue fitted sheet is highly durable and machine washable at 40 degree Celsius. 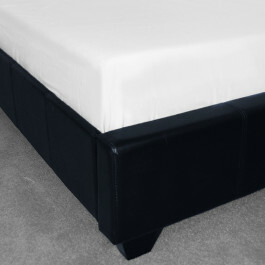 This sumptuously soft fitted sheet comes with 150 thread count and is extremely soft to pamper your skin.